Note: click any picture to view gallery in larger images. 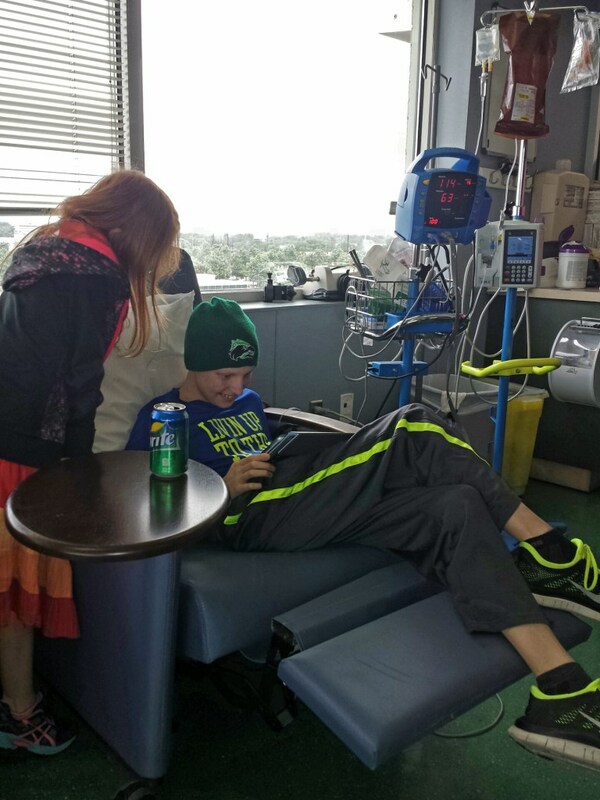 A primary goal of Lift Brigade® is to help kids get through their treatment more easily. From our experience, these are tough and often scary times. During certain periods of treatments kids are often isolated either at home, their clinic or hospital. 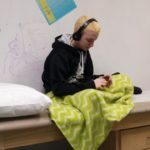 Technology can momentarily help in taking away the reality of what is happening and can provide the kids a safe escape and platform to connect and feel like they belong. 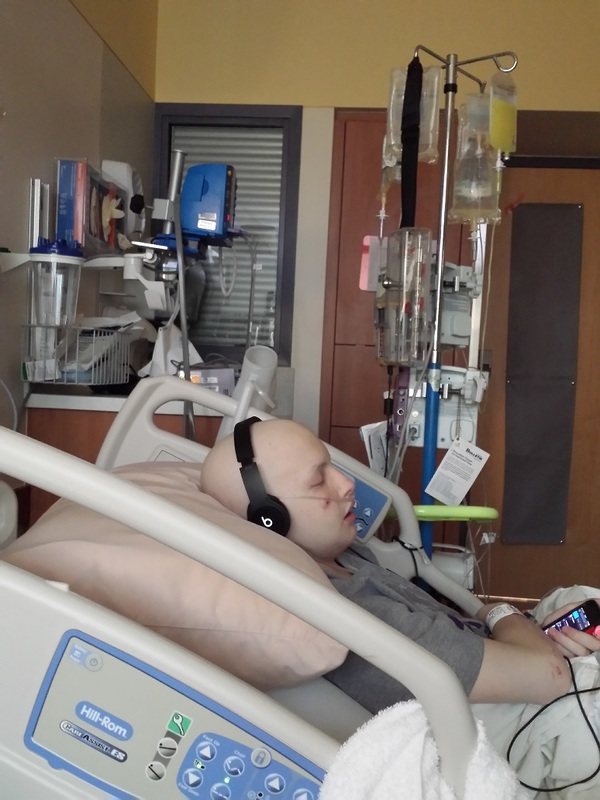 Lance battled thru some of his toughest times by playing video games, listening to music and videos on his phone or iPad and connecting to others whether via FaceTime or via a gaming platform chat. 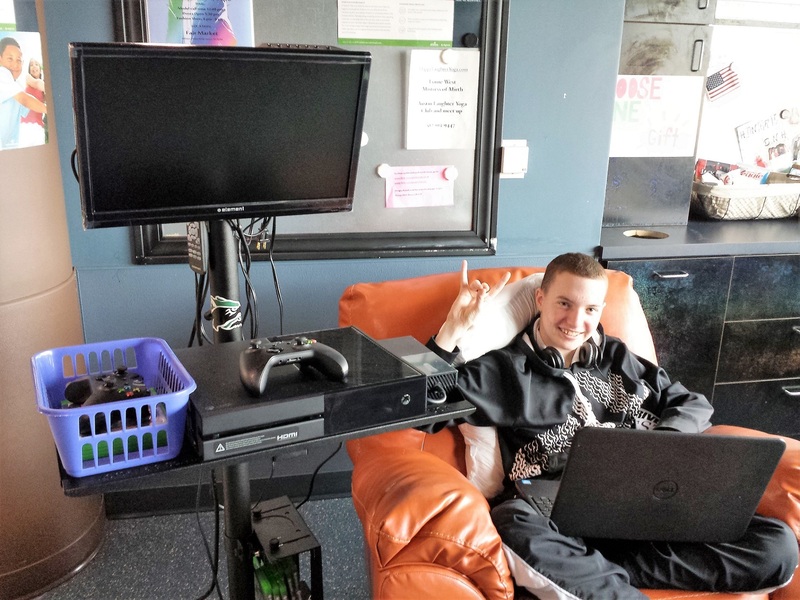 He even used his iPad to connect to school, he was home bound his entire 8th grade school year, via a Kubi Cart that was in his class room. 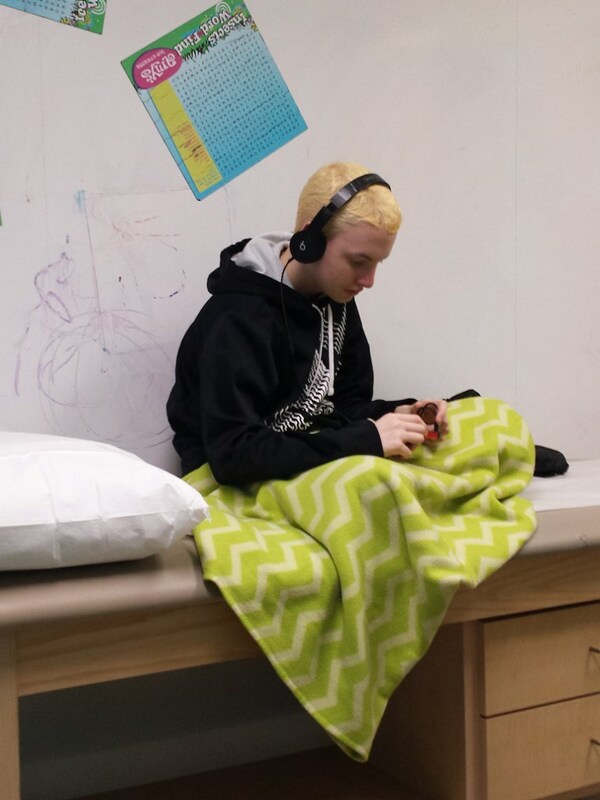 To give you a better view of this isolation, and in addition to the fact Lance spent an entire year of schooling with minimal contact with the outside world, during Lance’s first year of treatment he spent 85 days in the hospital and had at least 50 days of treatments at his clinic. Pediatric hospitals and clinics very much understand the need to help their patients get thru difficult treatments. However, that is not, rightfully so, their top priority. Child life services staff members do a great job in helping to provide these patients with needed distraction tools – but they often lack the budget to fully tackle the problem. This lack of budget often leads to a lack of tools available to the kids. 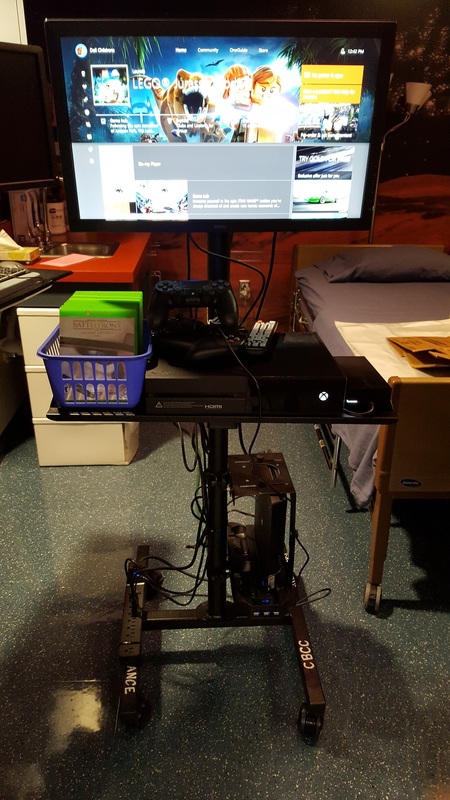 Lance’s pediatric hospital had five (5) gaming carts for the ENTIRE hospital during his first year of treatment. 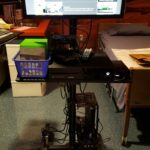 So imagine a young cancer patient that could be in the hospital for several days – and sometimes – several weeks – just hoping that he/she can reserve a gaming cart. 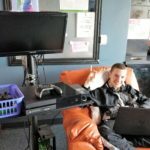 Even for those getting treatment in the hospital or clinic for several hours – which they do a routine basis – having access to a gaming platform would make all of the difference in getting through the day. In addition to the lack of gaming platforms and distraction tools, the internet service necessary to take full advantage of these technology platform lacks as well. Lift Brigade has been an amazing support to our clinic in lifting the spirits of our patients. The donations of game carts have helped bring joy to the faces of many kids while they have chemotherapy entering their body. Lance of all people knows the power of distraction. Through this foundation he has been able to share that gift with our families in a meaningful way. 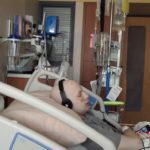 To many of us, video games are just an zone out but to our cancer patients it is a tool that empowers them to fight on. 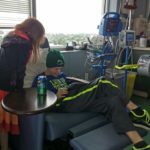 As I walk through the infusion area, I see kids just being kids with smiles. This is where Lift Brigade will help. We plan on assisting where these technology gaps exists and provide these kids with a LIFT.